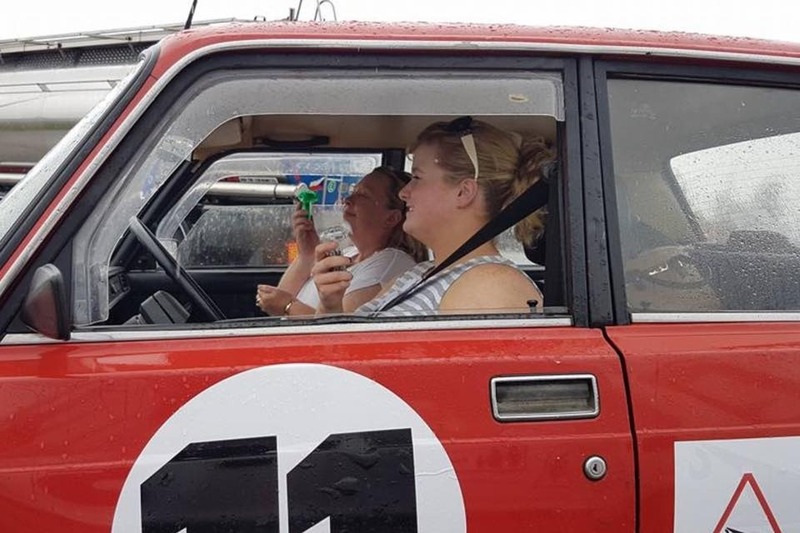 To Raise money for this fund as we have done for the passed couple of years this year we will be driving an old eastern European car which we will get from scrap yard in Szeged in Budapest Hungary all the way back to Dublin Ireland From the 3rd of June 2019 to the 10th June 2019 . You can follow us on Facebook on the AVRO 2STROKE EUROPEAN MAYHEM CHALLENGE!! ANY DONATION BIG OR SMALL WOULD BE GREAT! !